When faced with a medical ailment, you desperately hope for the good news that there is something to be done about it. It is a frightening and vulnerable position. While you can generally trust your physician who has endured years of rigorous training to provide help, there are often cases of negligence that will make your medical hardship even more complicated. Medical malpractice is an unfortunate instance of negligent behavior on the part of someone in which you’ve placed your trust. 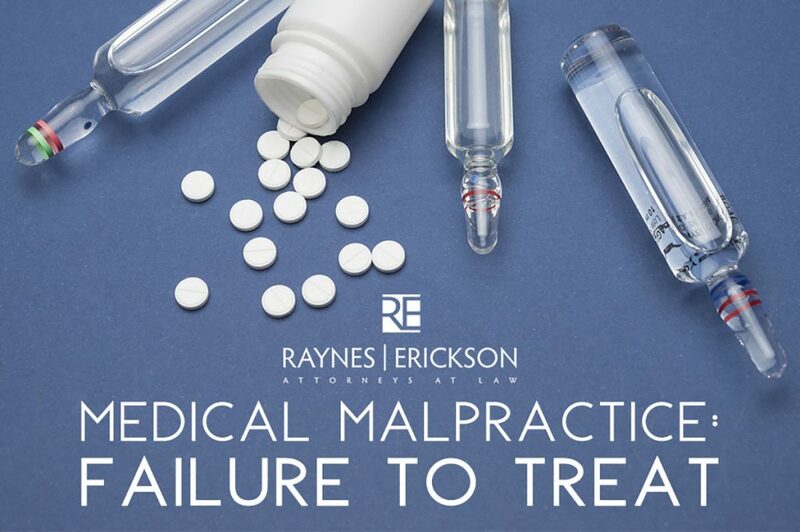 A doctor’s failure to treat might be included in the realm of malpractice if it was the result of negligence or a medical error. If you or a loved one have been harmed by a physician’s failure to treat, you may face a number of legal complications. It is important that you seek expert counsel on the difficult matter. When Do I Need A ? Though the potential for pain and suffering may endure, legal interference could ease the financial burden of medical bills and an extended period wherein a patient could not earn wages. These cases are complicated with extensive medical terminology and procedures and are difficult to legally navigate. It is important to seek help for a challenging case in such an arduous journey. Please, give us a call if you are in need of expert legal advisement through a stressful experience.